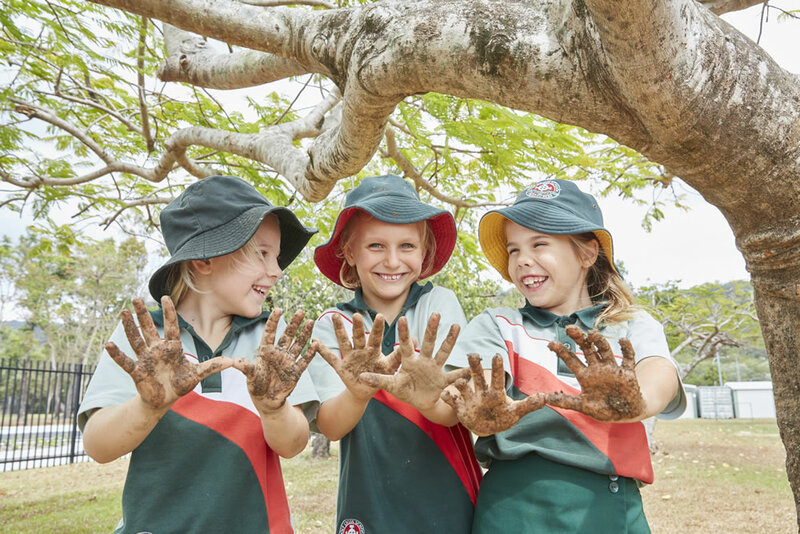 Holy Cross School is committed to building respectful and complementary relationships between Aboriginal and Torres Strait Islander people and other Australians and peoples who share our place. We respectfully acknowledge the past and present traditional owners of this land on which we are meeting – the Yirrangangi people. 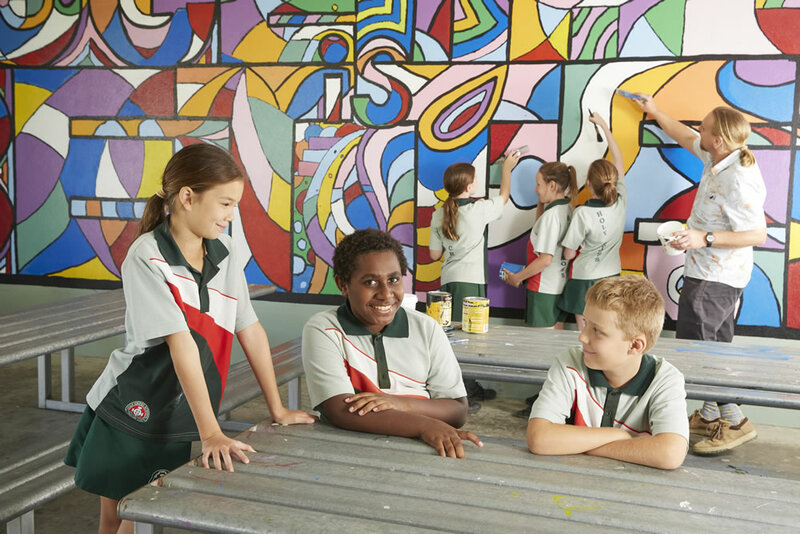 We also acknowledge the contributions of Aboriginal and Non Aboriginal Australians to the education of all children and people in our country Australia, in which we all live and share together. While Indigenous cultures are highlighted where possible throughout the year, we celebrate them in a special way each year at the time of NAIDOC. 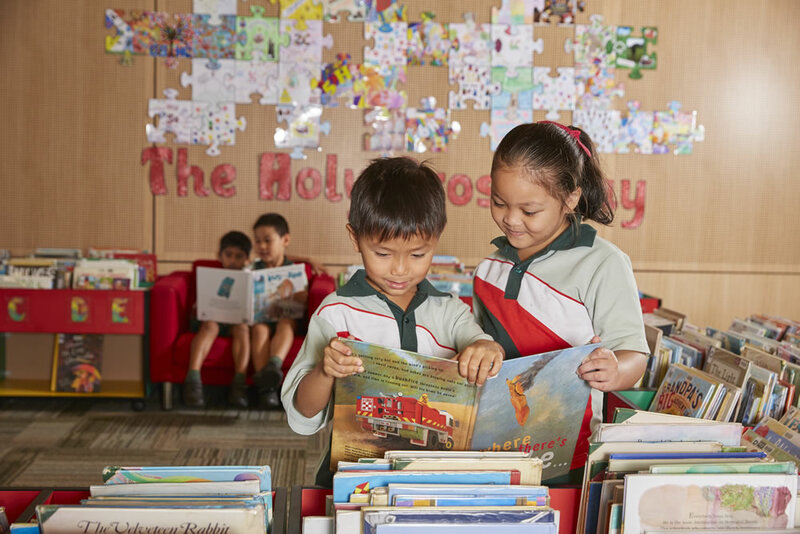 Holy Cross School has an Indigenous Liaison Officer whose role is to assist Indigenous families and students to belong to and connect with the school community. 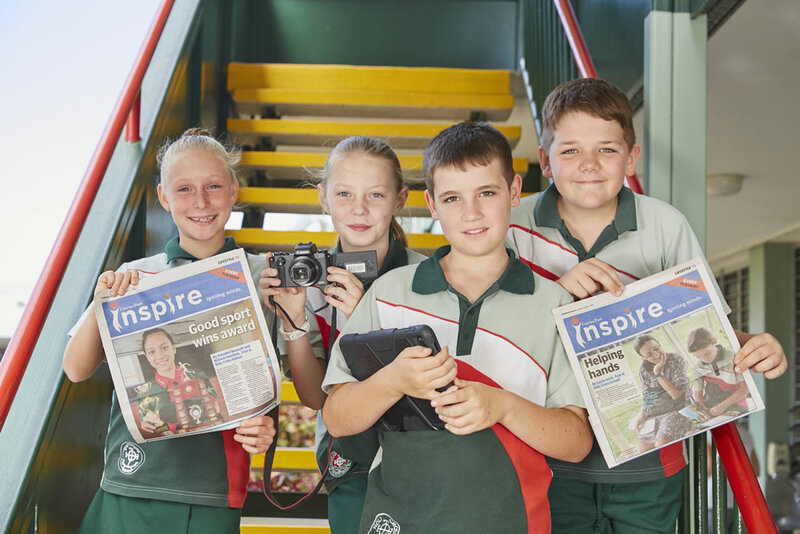 We welcome and encourage our families to be actively involved in the life of the school and their children’s education.